We have a very active IRC yacht racing and cruising section. Racing is run under both IRC and a Temple handicap system for our cruising class. Royal Temple Yacht Club has a full Racing and Cruising Calendar throughout the year. 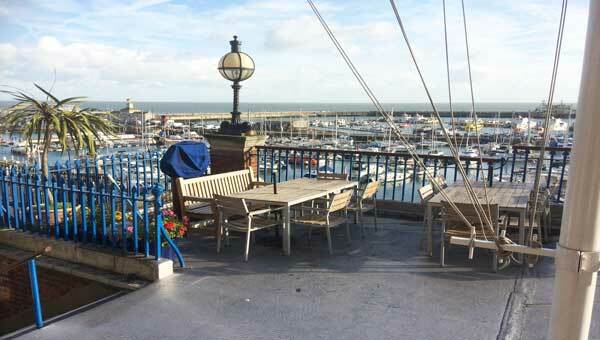 The Royal Temple Yacht Club enjoys spectacular views over the harbour and the Goodwin Sands. 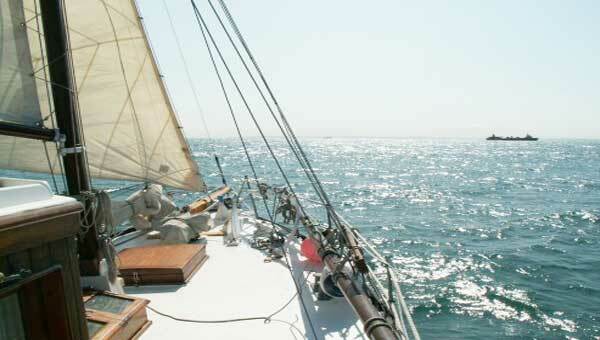 The Royal Temple School of Navigation and Sail Training is run by professionals with over 30 years of experience. The lecturers have, between them, sailed many sea miles. 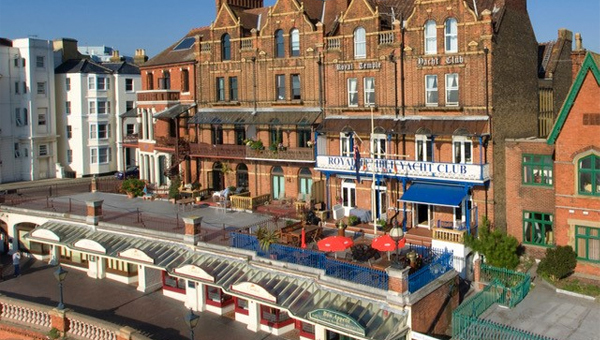 The Royal Temple Yacht Club was founded in 1857 by a group of yachtsmen sailing from the Temple Steps, on the River Thames in the centre of London.